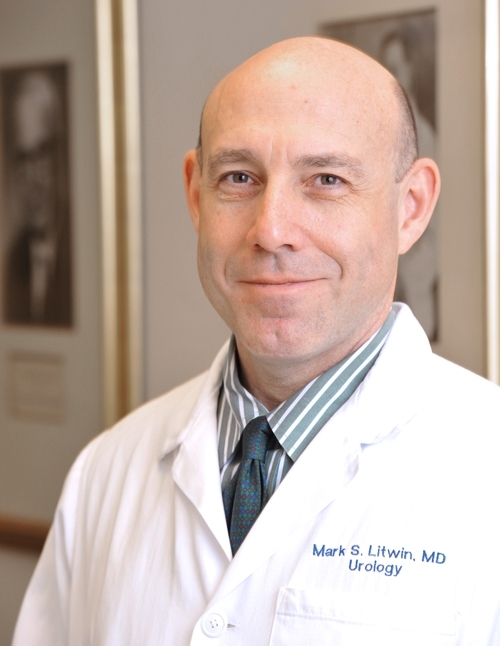 Prostate cancer diagnosis and treatment have evolved, writes Dr. Mark S. Litwin in a new review article published in JAMA. If you’re a man of a certain age, or someone who loves him, the thought of prostate cancer is never far away. After all, the disease is the most common cancer diagnosis in men, and the likelihood increases with age. That’s why researchers and physicians worldwide are working to improve diagnoses and treatments. No one is more aware of the status of this work than Dr. Mark S. Litwin. 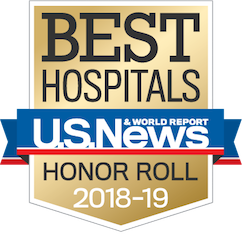 The chair of urology at the David Geffen School of Medicine at UCLA and a member of UCLA’s Jonsson Comprehensive Cancer Center, Litwin has just published a review of the diagnosis and treatment of prostate cancer in JAMA (Journal of the American Medical Association). In his review, Litwin assesses the optimal methods for the diagnosis and treatment of prostate cancer based on current evidence. That “current evidence” is important, because as evidence increases, knowledge grows. As knowledge grows, treatment evolves – and survival and outcomes improve. Noting that the screening issue has been addressed (exhaustively, many would say) elsewhere, Litwin then summarizes the advances in prostate cancer diagnosis and treatment. 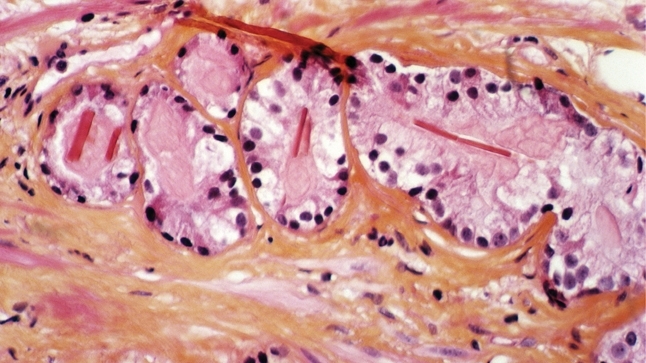 With diagnosis, he explores the merits and limitations of prostate biopsy and its variations, including the standard biopsy and those enhanced with new imaging technology. He also explains the various types of molecular and image-based biomarkers that could ultimately produce a clearer – and less invasive – picture of an individual’s disease and, more important, what to do about it. Of the advances in diagnosis, he writes about staging of the disease – that is, determining how advanced it is – as well as treatment of localized disease, which currently amounts to what’s known as “watchful waiting,” surgery and radiation. Then he explores the treatment of metastatic disease and the increasingly complex options for treating it. The topic is complex, full of data, nuance and an expert’s interpretation of science. Cancer treatment and diagnosis have improved. Each patient is different. Treatment is no longer one-size-fits-all.